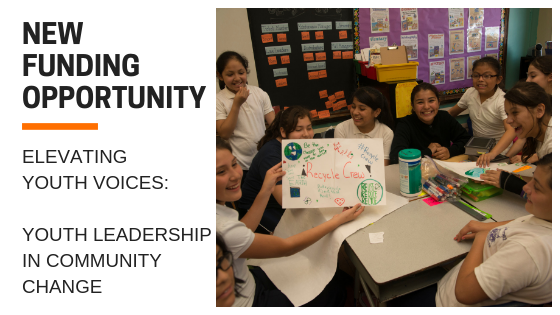 Telling our story with impact updates from our partners, research, case studies and more. 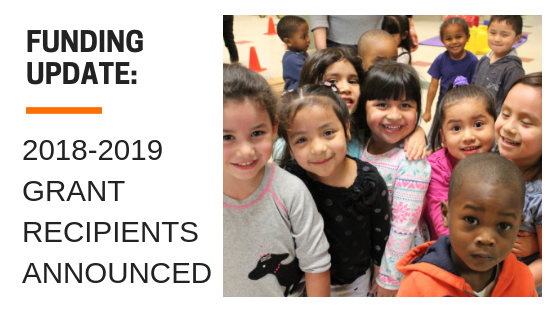 Letter of Intent forms due by Friday, February 8 at 5pm. 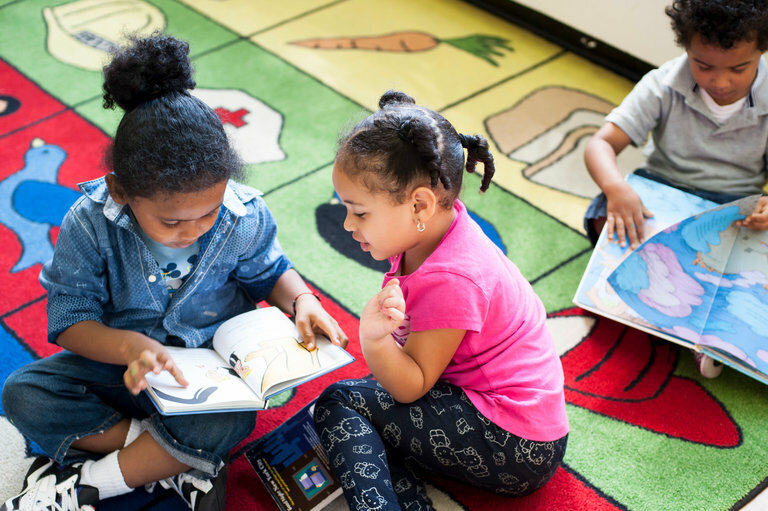 Through careful, ongoing evaluation, Bright Promises Foundation ensures that the change that results from our investment is sustained. 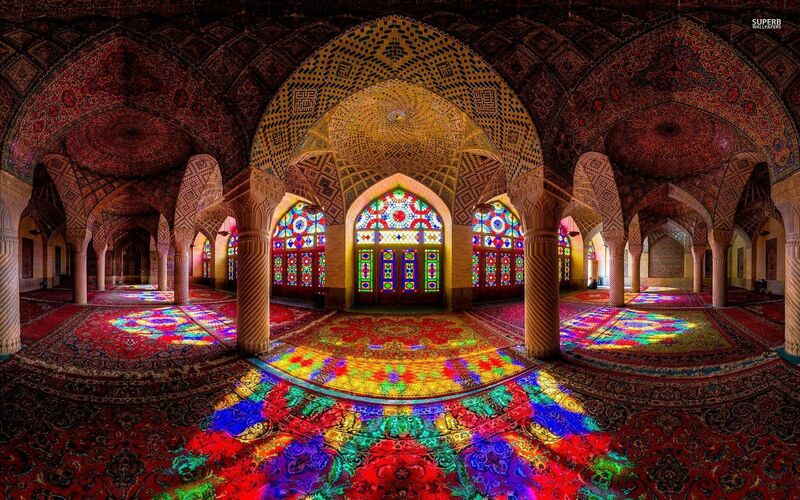 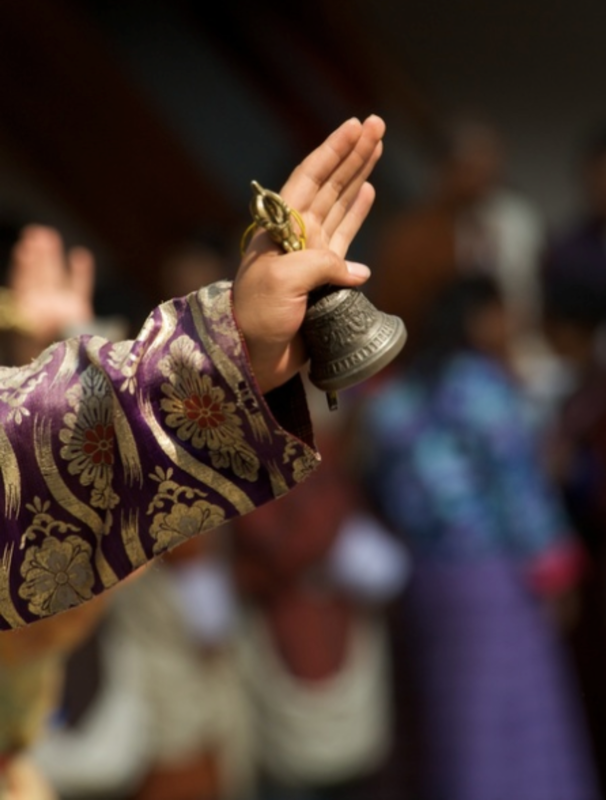 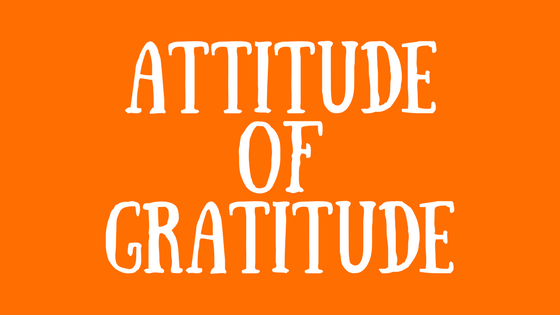 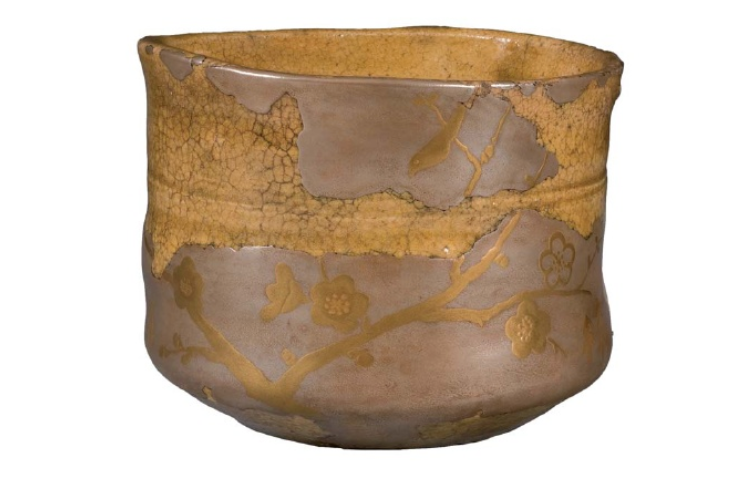 What does one give when abundance is dwindling? 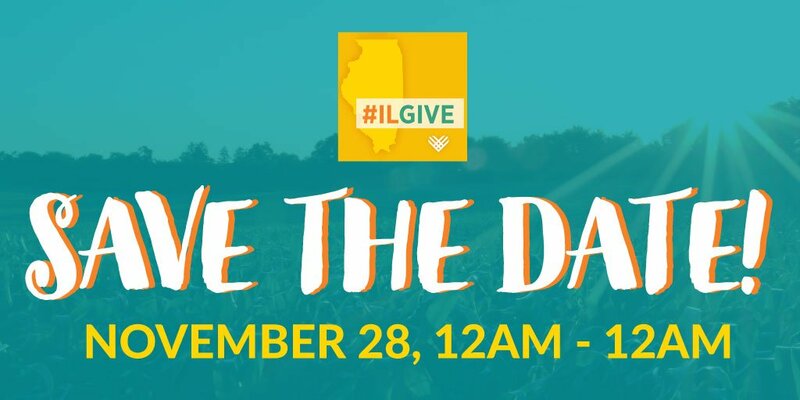 Isn't that when the true essence of giving commences - the Giving of Self? 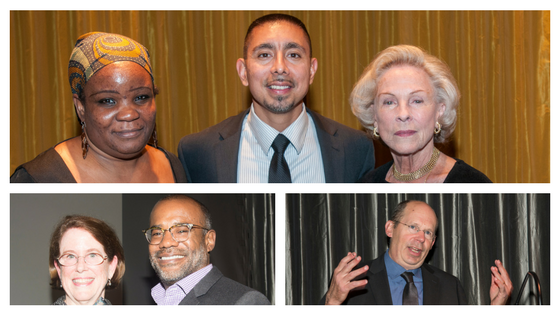 Bright Promises Foundation is partnering with RefugeeOne to ensure refugee children have the skills and support they need to thrive in the U.S.
Nearly 300 people gathered to celebrate and support programs that address the urgent, unmet needs of low-income children and families in new and meaningful ways. 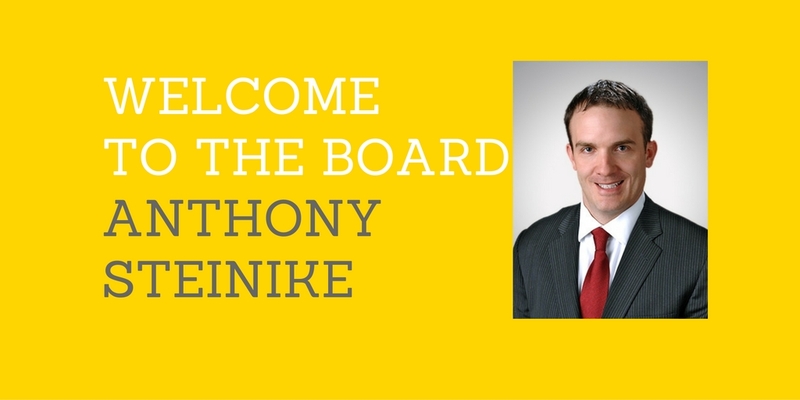 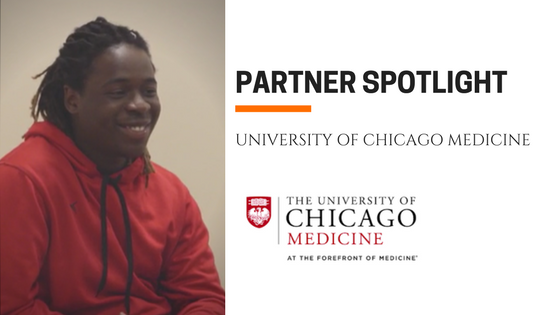 Bright Promises is partnering with 16 leading organizations across Chicagoland, supporting them to improve their programs and services, increasing both the reach and quality of their work. 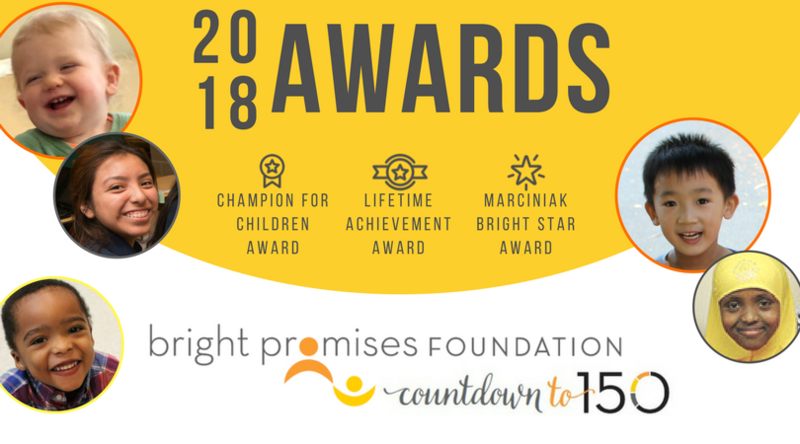 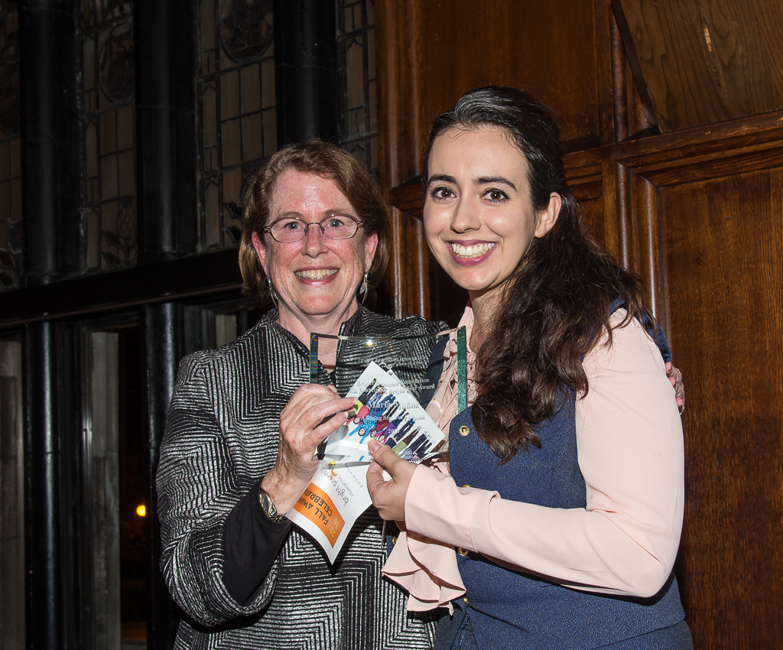 Bright Promises caught up with past recipients of the Ed Marciniak Bright Star Award to learn about how they are continuing to create opportunities for Chicago children to thrive. 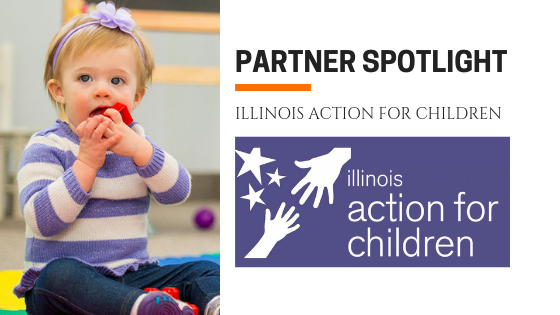 The recent evaluation of Bright Promises Childhood Trauma initiative shows significant expansion and improvement of much-needed trauma-informed care for children and families in Illinois. 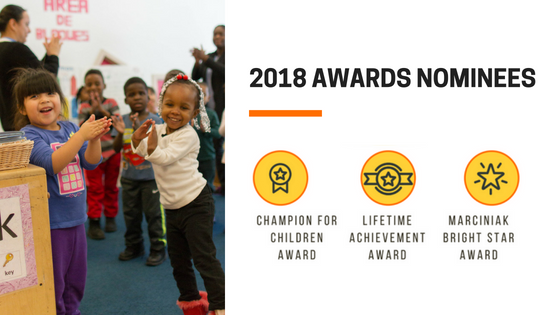 2018 Awards Nominees represent incredible work bring done across Chicago to help children succeed. 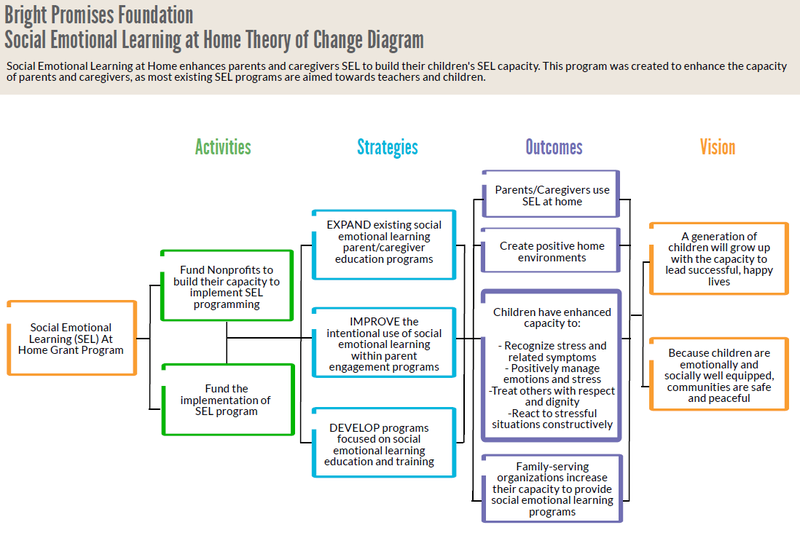 The SEL@Home initiative successfully builds strong partnerships among organizations to provide Social Emotional Learning opportunities in low-income communities. 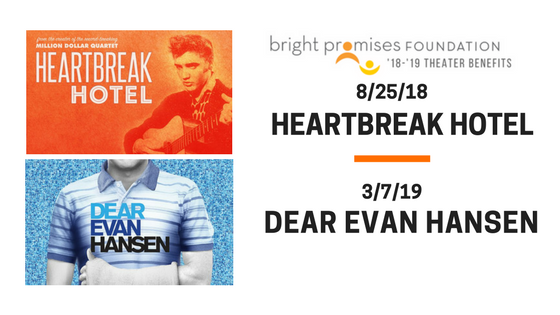 Reserve your tickets for Heartbreak Hotel on 8/25/18 and Dear Evan Hansen on 3/7/19. 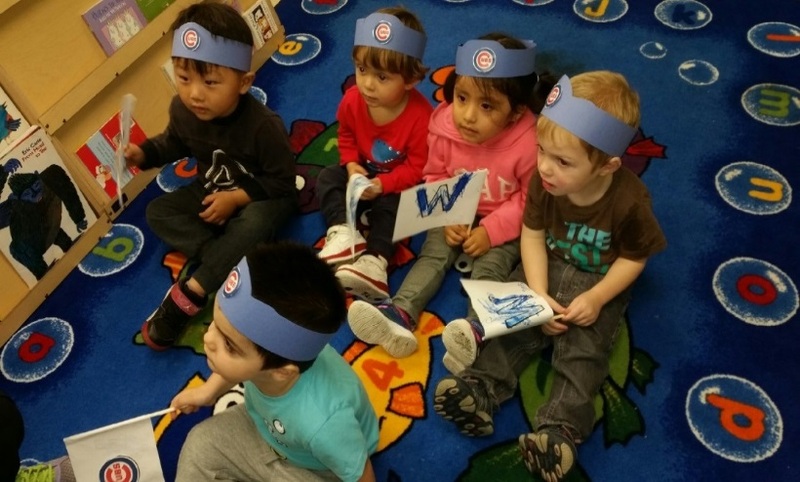 A portion of every ticket helps low-income children and families in Chicago. 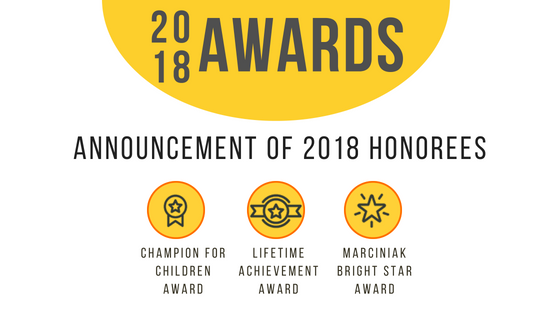 Submit nominations online by April 27, 2018 for awards honoring local children’s advocates. 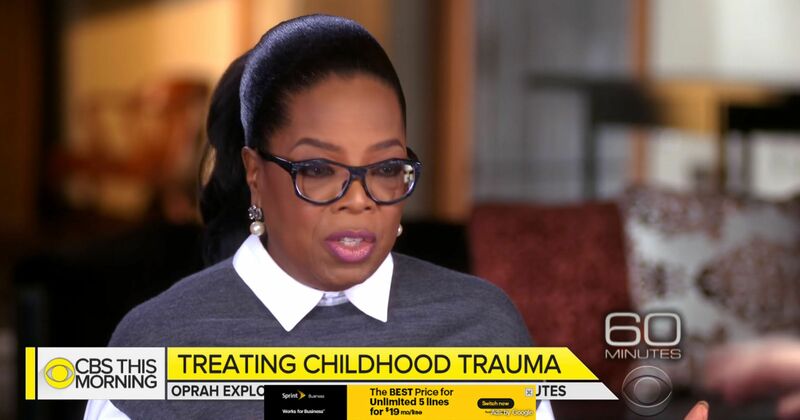 Oprah becomes "champion of champions" helping to increase awareness about how each of us can help children who are experiencing trauma. 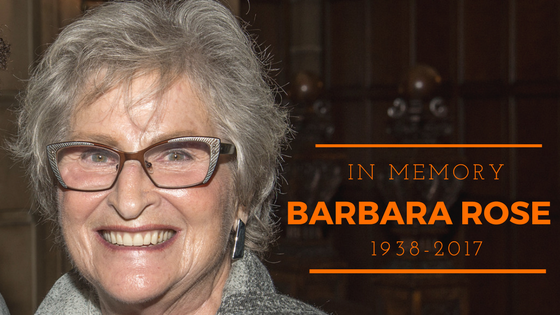 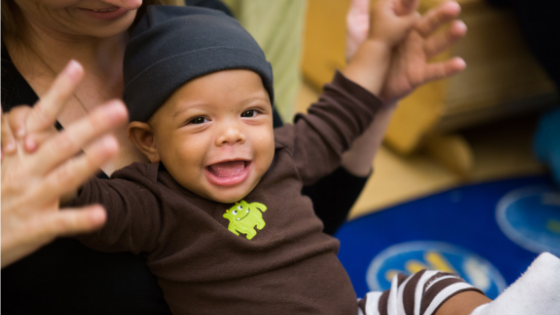 Together we made a bigger impact on the lives of more children and families than ever before! 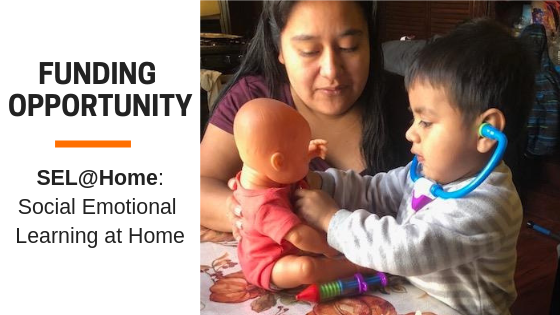 The goal of Bright Promises SEL@Home initiative is to engage parents and caregivers in their children’s social and emotional learning and development. 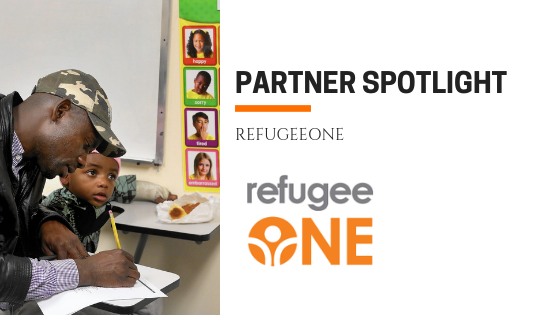 100% of your gift goes directly to families in need. 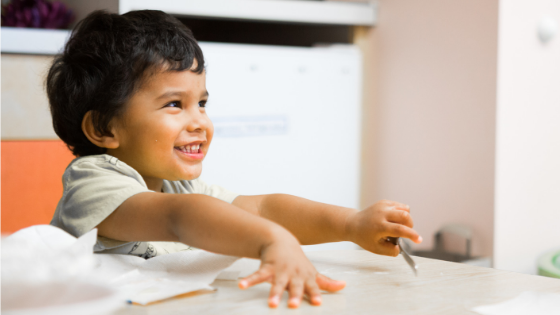 Make hope happen for a Chicago child in need this giving season. 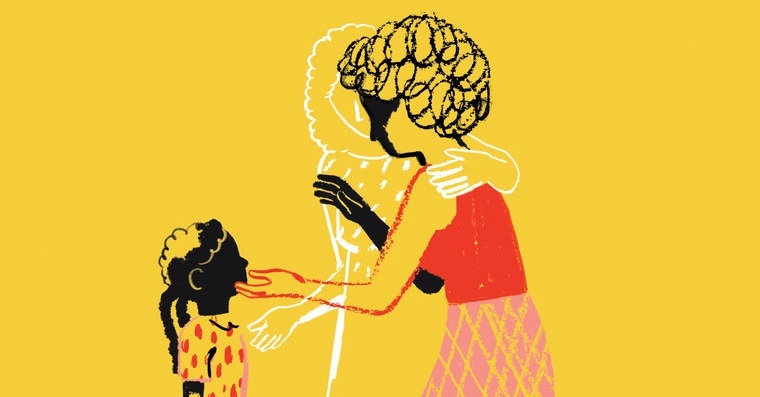 This year, instead of just asking, we also want to give something back. 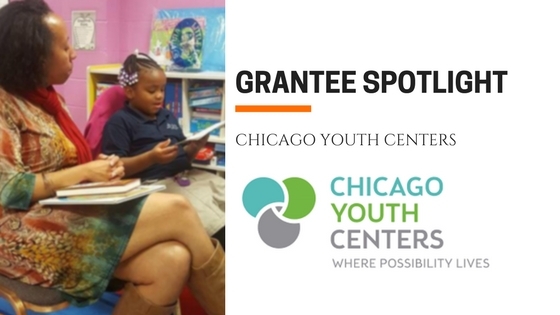 After a successful first year, Bright Promises and Chicago Youth Centers continue our partnerhship, expaniding to new neighborhoods and serving even more children and families. 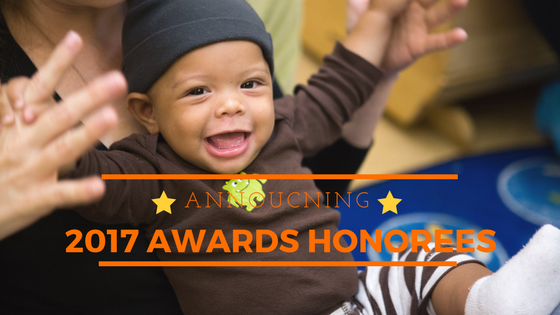 Make your gift to the 2017 Awards by Thursday, October 12th and DOUBLE the impact of your donation! 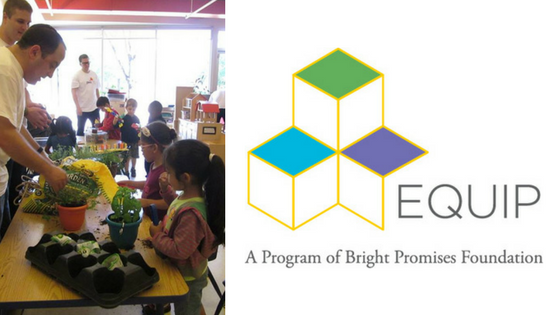 Bright Promises' Early Childhood Quality Improvement Program shown to be "an impactful and effective" model in a recent expert evaluation. 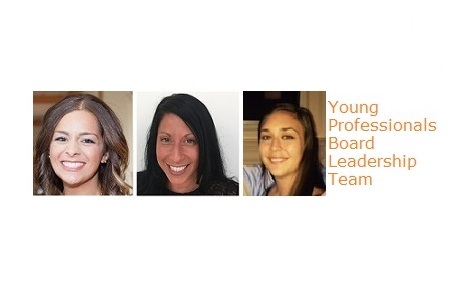 This Spring, Bright Promises’ Young Professionals Board and our Board of Directors got together for a chance to get to know each other and the foundation better. 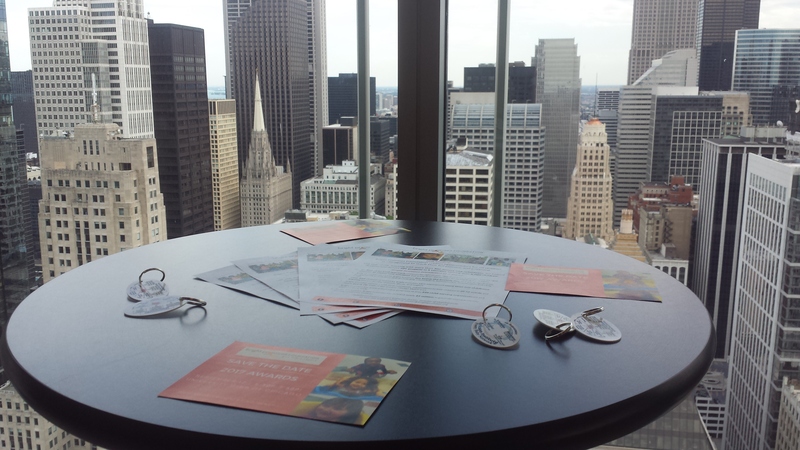 New friends of Bright Promises Foundation gathered at Quarles & Brady to learn about our mission and vision of success for the children of Chicago. 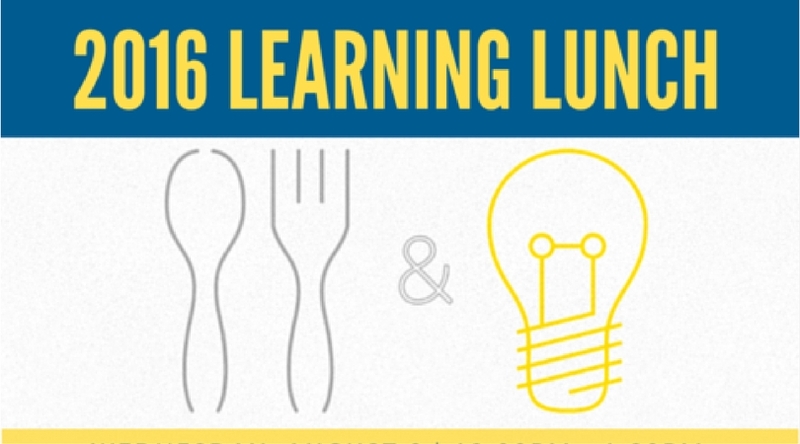 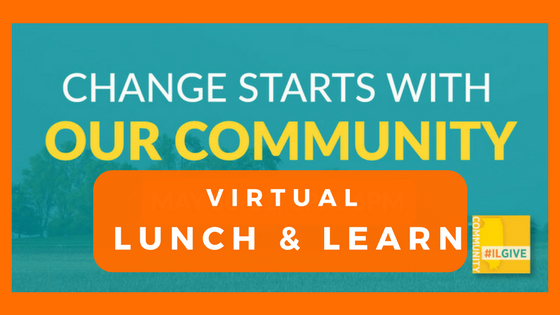 Be a part of the conversation as we discuss how we can work together to address children's most urgent, unmet needs. 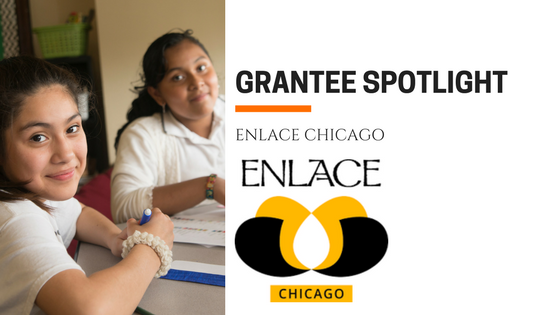 The first year of Bright Promises partnership with Enlace Chicago is a success, serving more than 150 families already! 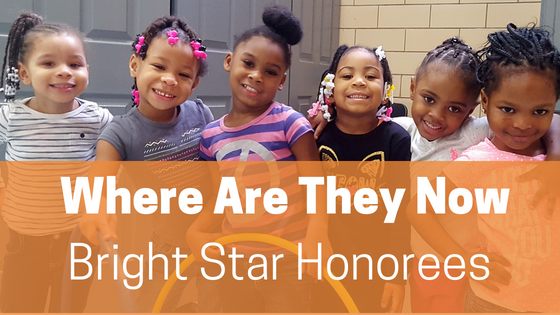 Discover how our recent honorees are making a difference for Chicago kids impacted by violence, poverty and homelessness. 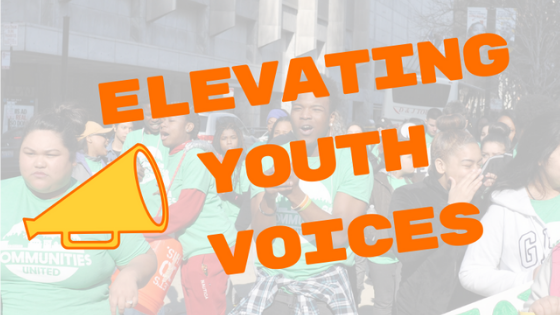 Over 1,000 students and staff have been served and significant strides are being made! 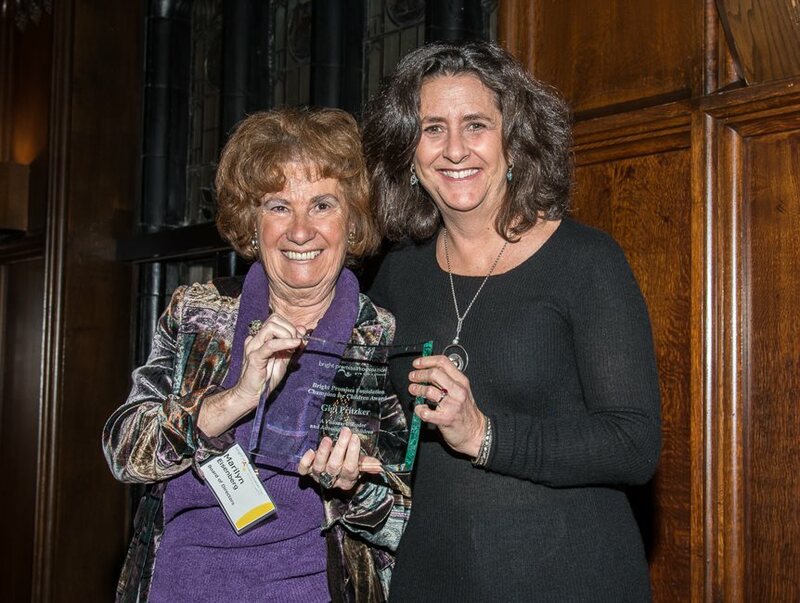 Less than 5 Days Left to Nominate for the 2017 Awards! 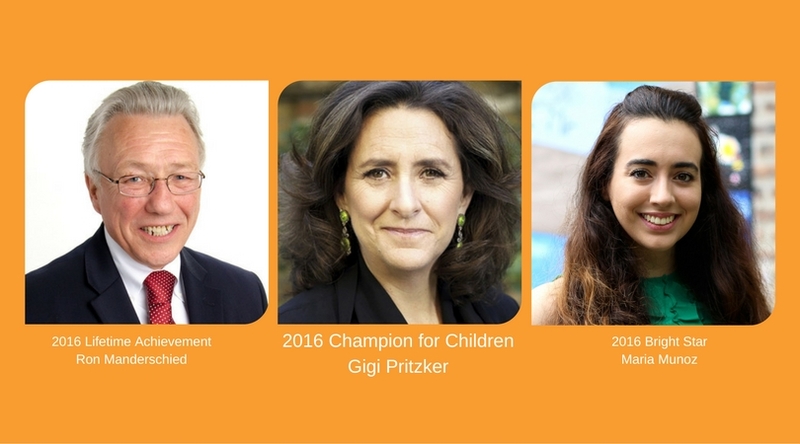 Do you know someone whose work on behalf of children deserves recognition? 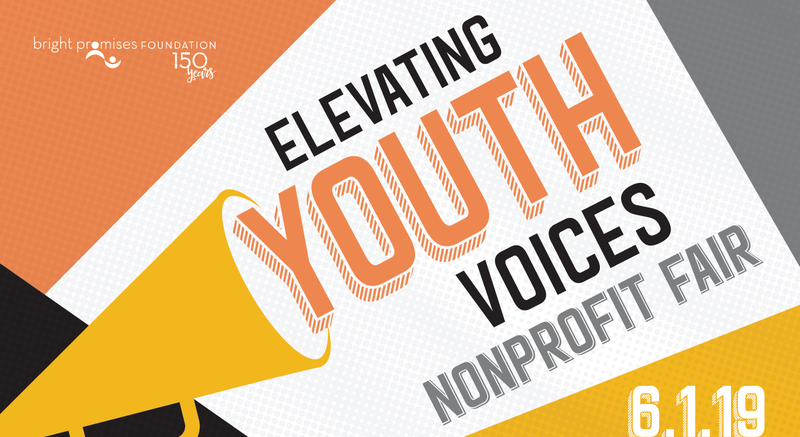 Submit your nomination before 5:00p on Friday, April 21, 2017. 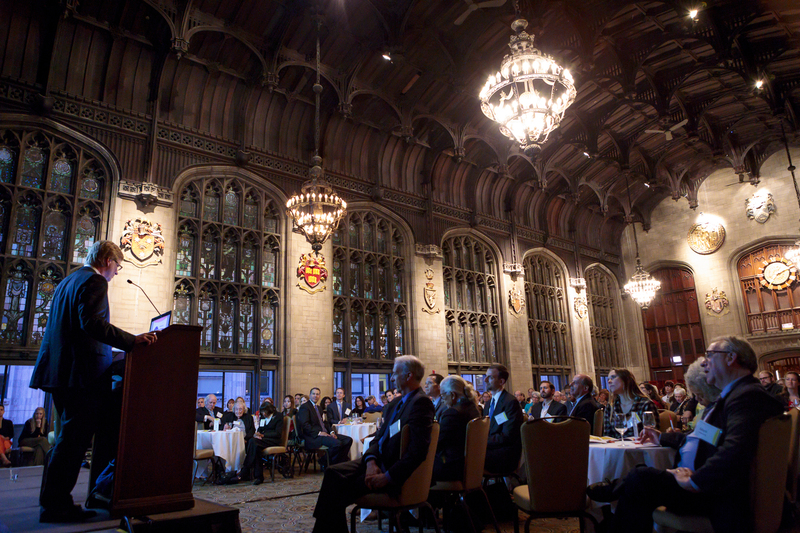 Out of more than 50 leading nonprofits in Chicago, Bright Promises Foundation was selected as semi-finalist in the Social Venture Partners Chicago Fast Pitch competition. 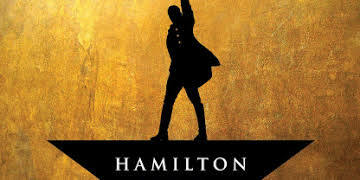 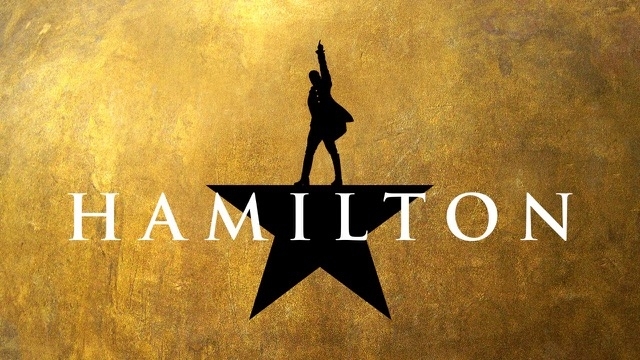 Get your tickets for Hamilton and help at-risk kids at the same time! 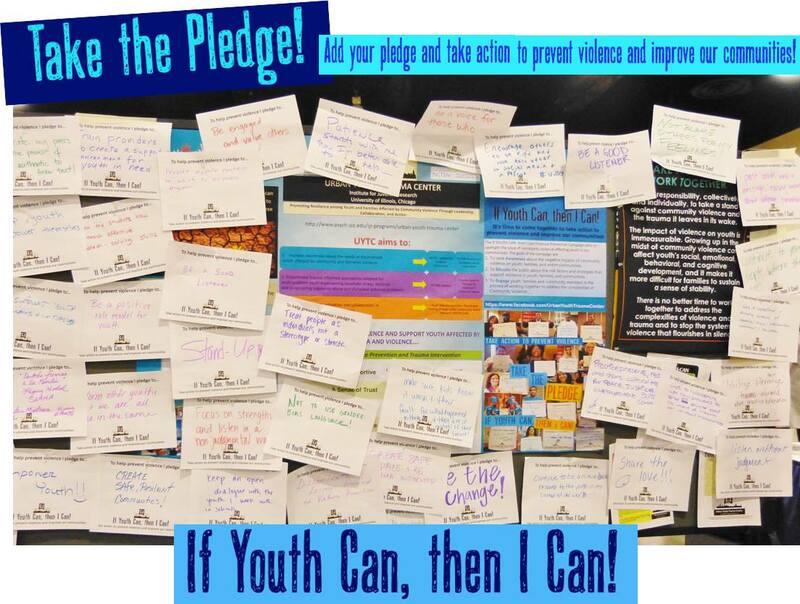 A portion of every ticket is tax-deductible and will directly support high-quality programs for at-risk kids. 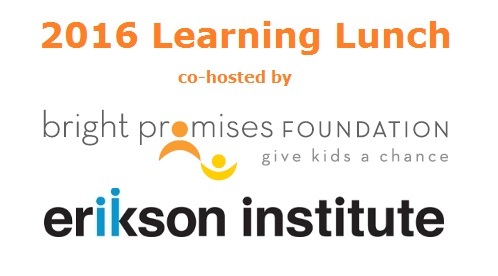 100% of funds raised during this event will support high quality programs for at-risk children. 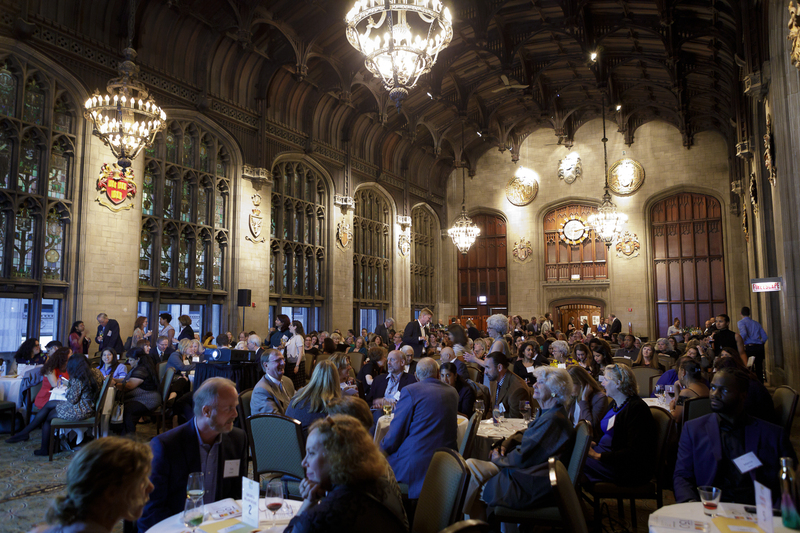 We are counting down to the celebration of our 150th anniversary! 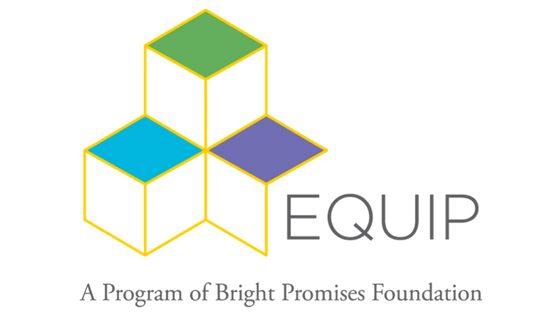 Organizations interested in receiving support through Bright Promises' Social Emotional Learning at Home Initiative should read the guidelines and submit a Letter of Intent by 5:00pm on Friday, January 27th. 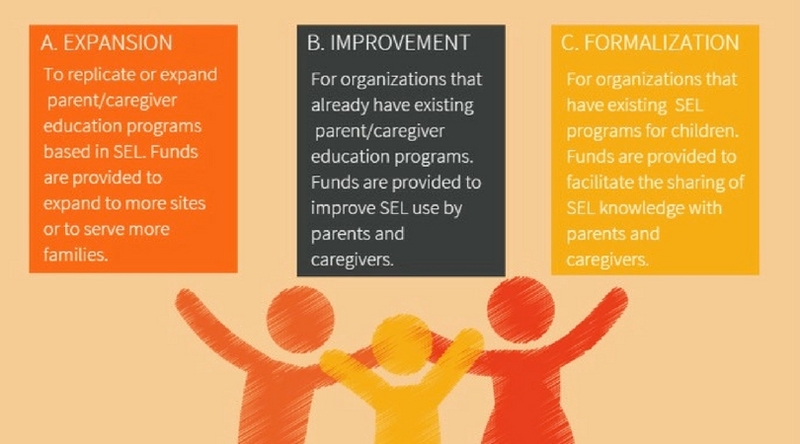 The 2015-2016 Early Childhood Education Quality Improvement Program was a success! 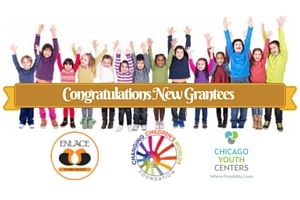 13 early childhood centers serving low-income communities received a grant to address the need for quality education and services for children up to five years old. 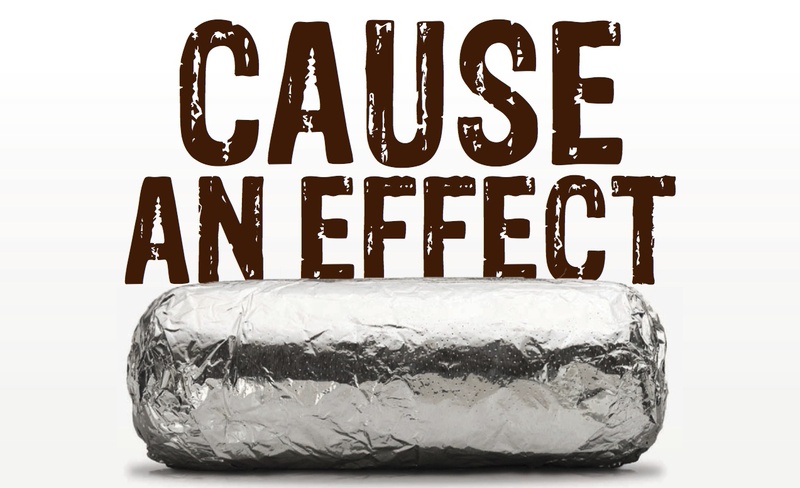 Bright Promises Benefit at Chipotle on Dec. 20 2pm to 6pm- 50% of Proceeds Donated! 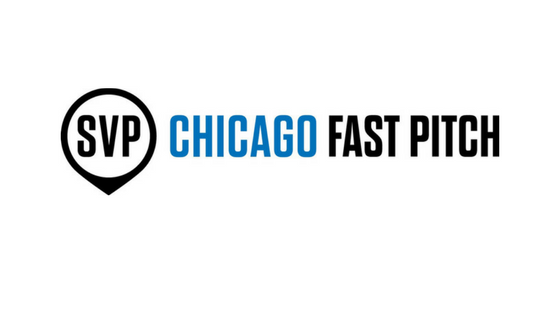 Come in to the Chipotle Mexican Grill at 316 N Michigan Ave on Tuesday, Dec. 20th between 2pm-6pm and 50% of the proceeds will be donated to Bright Promises. 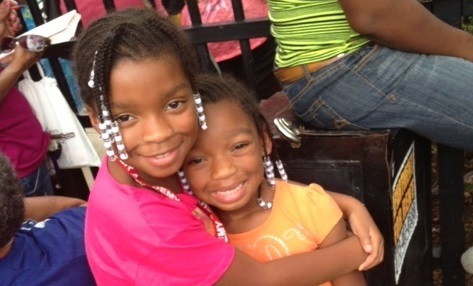 This #GivingTuesday support Bright Promises Foundation and do something to help the children in your community! 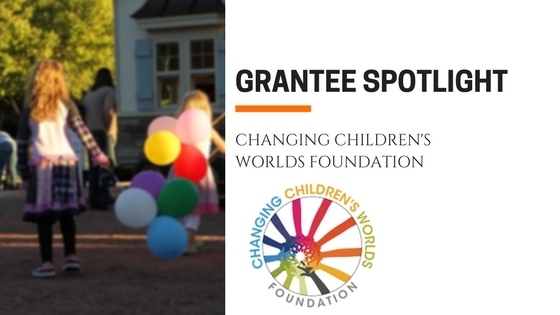 Bright Promises grantee Changing Children's Worlds Foundation is providing peer-facilitated, community-based programs that encourage children's learning, self-regulation and value development. 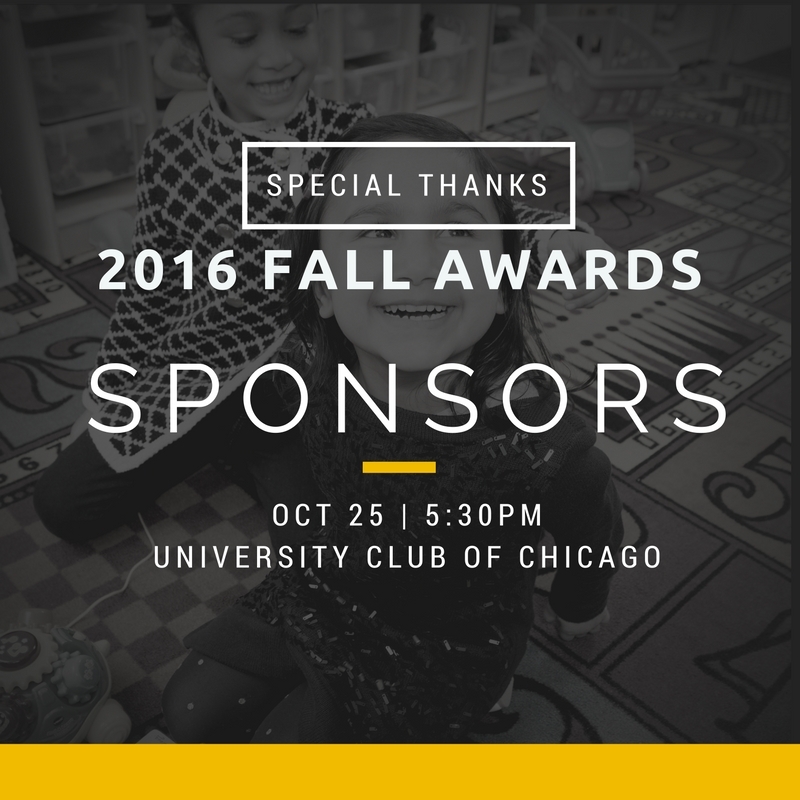 Welcome to our 2016 Fall Awards Sponsors! 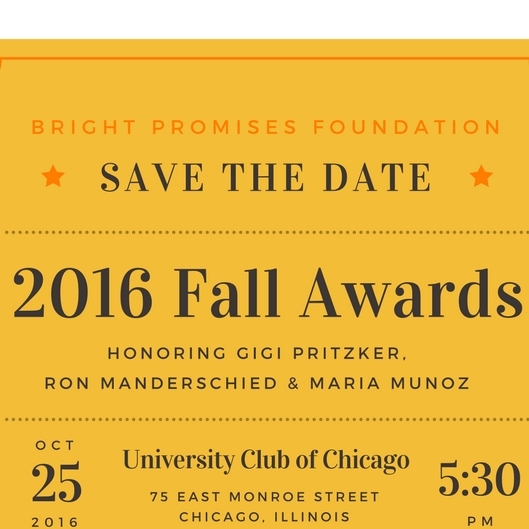 We are thrilled to welcome the Sponsors of the 2016 Fall Awards. 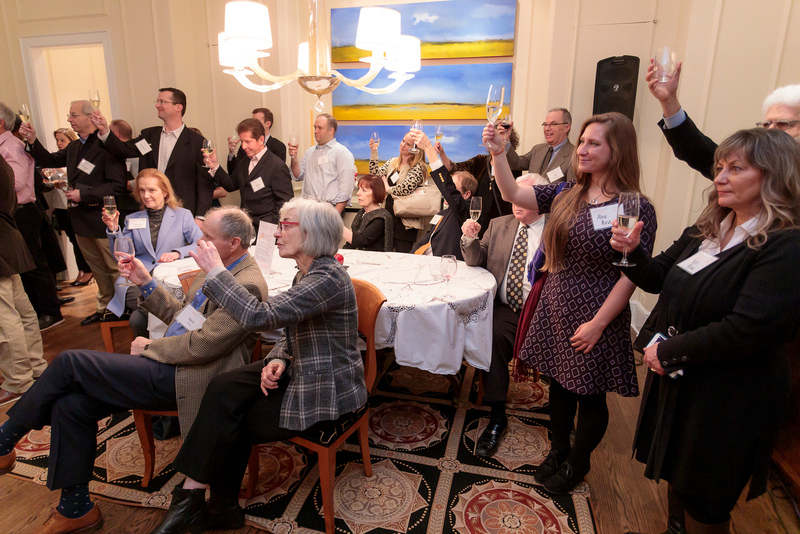 RSVP to reserve your spot at this year's celebration! 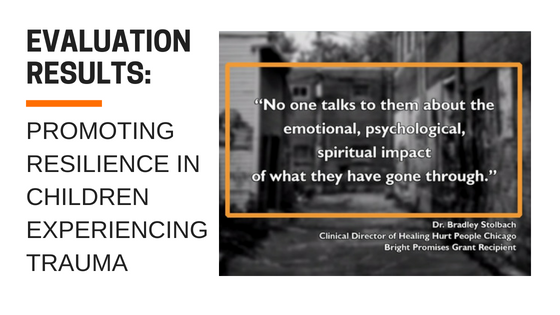 Participants learned directly from the experts about how the dangerous long-term impacts of childhood trauma can be reversed with support & encouragement from caring adults. 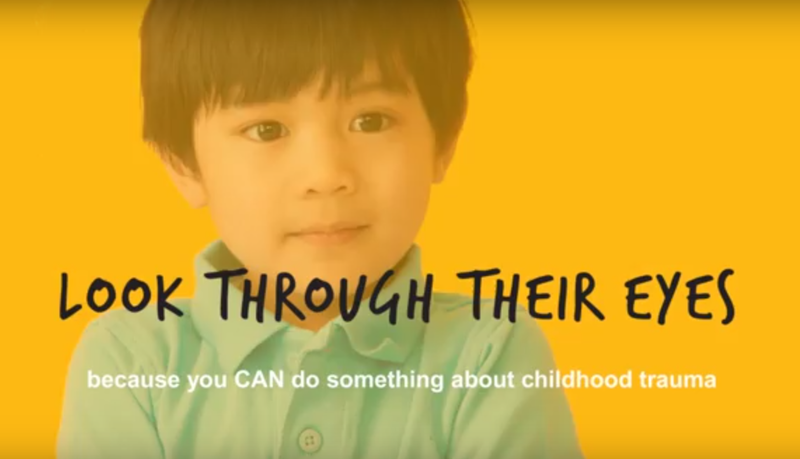 Look Through Their Eyes PSA series and website help parents and caregivers recognize symptoms of childhood trauma. 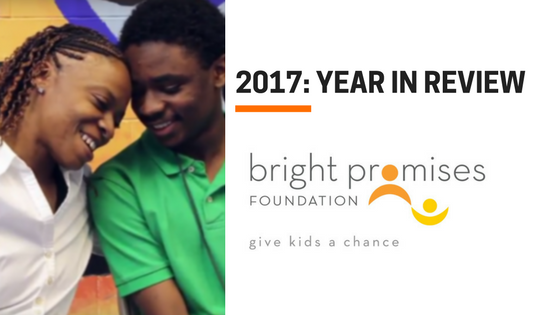 Bright Promises recently gathered with partner agencies of the Promoting Resilience initiative to celebrate their hard work and dedication to at-risk youth and their families. 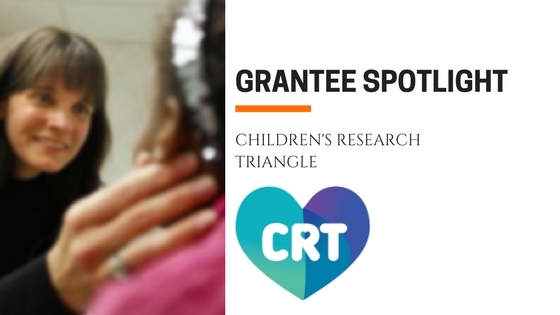 Bright Promises “Promoting Resilience” grantee brings trauma-informed approach to juvenile courts system. 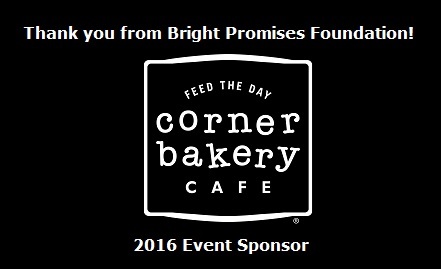 Thank you to Corner Bakery Cafe for their generous support! 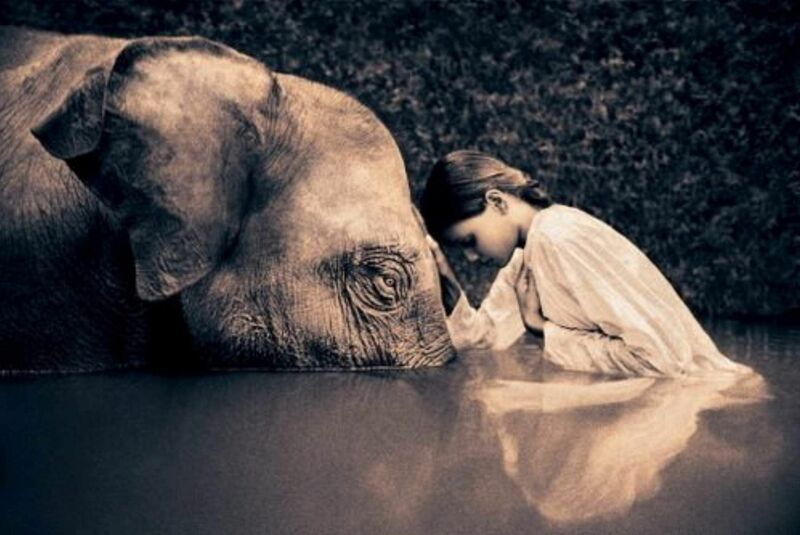 "We rescued banks because they were too big to fail. 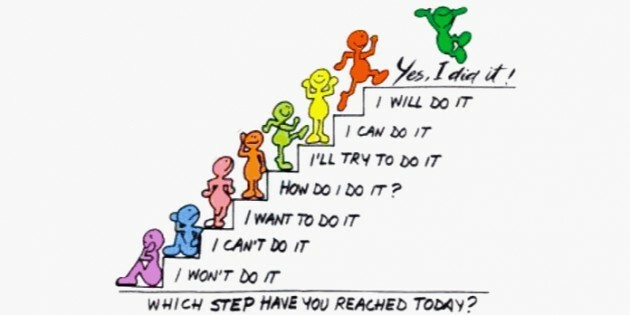 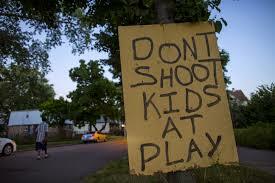 Now let’s help children who are too small to fail." 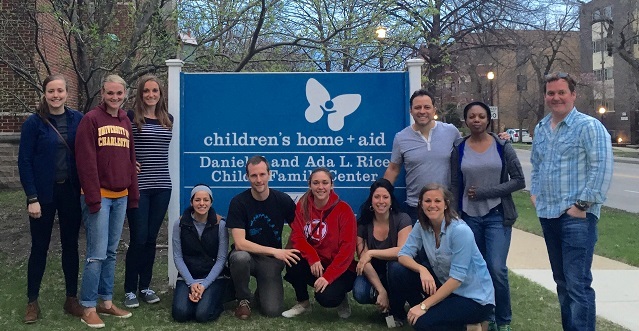 The Bright Promises' Young Professionals Board volunteers at Rice Center for children. 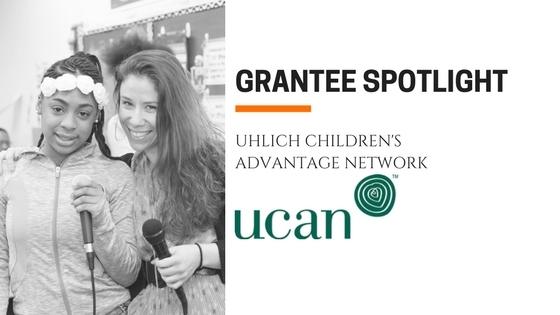 Unpacking Bright Promises Innovative Approach to Grantmaking: What is Focused Funding and How Does it Work?